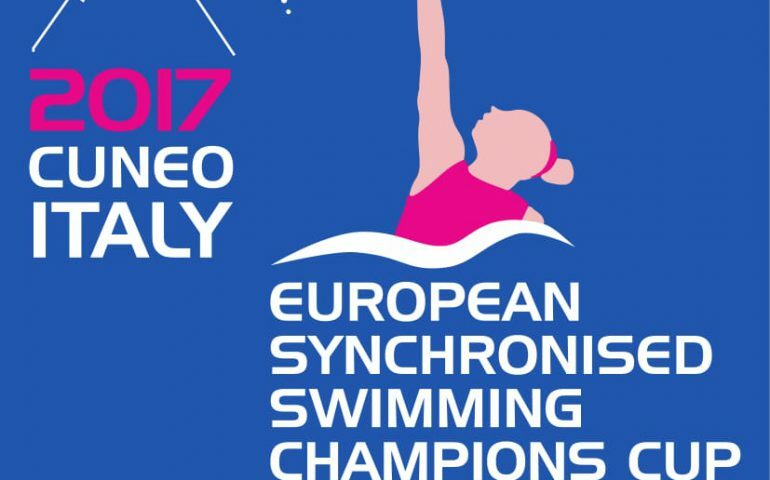 The season’s grandest continental synchro event will introduce a new venue to European Aquatics: the tiny Italian city of Cuneo is to host the European Synchronised Swimming Champions Cup. In the first year of the new Olympic cycle almost all nations line up newcomers to the international stage. New faces, new routines – European synchro is about to get some fresh blood this weekend in Cuneo at the traditional Champions Cup. Most of the field is composed of young talents who are about to light up the pool, only a small number of well-known competitors are listed among the entrants. Spain’s Ona Carbonell is the most experienced and decorated swimmer of the meet: the 2009 world champion and 2012 Olympic medallist can land the duet title for the Spaniards with Paula Ramirez. Russia will test its team only, this time they skip the duet competition. Their emerging arch-rivals from Ukraine will compete in the three most important events (duet, team, combo) just as the Italians. The hosts will take part in all events including the mixed duet which will make its debut in the Champions Cup. While all ‘big’ synchro nations will be present, it’s worth noting that San Marino also joins the party by sending a duet to the event for the first time.